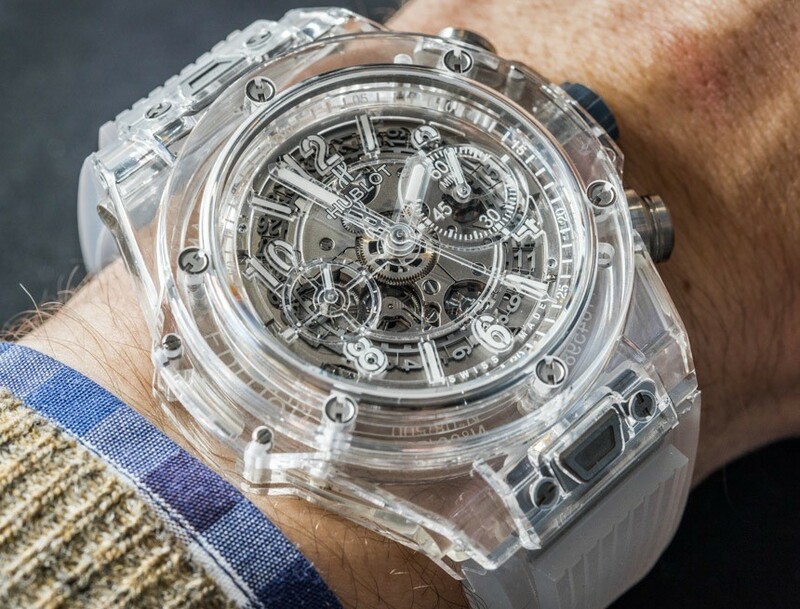 Hublot introduces a transparent clock to the Baselworld 2016 with the Big Bang Unico Sapphire: Cover glass, middle part, bezel and housing base are made of sapphire, the numerals, indices and pointers made of resin and the bracelet made of transparent silicone. 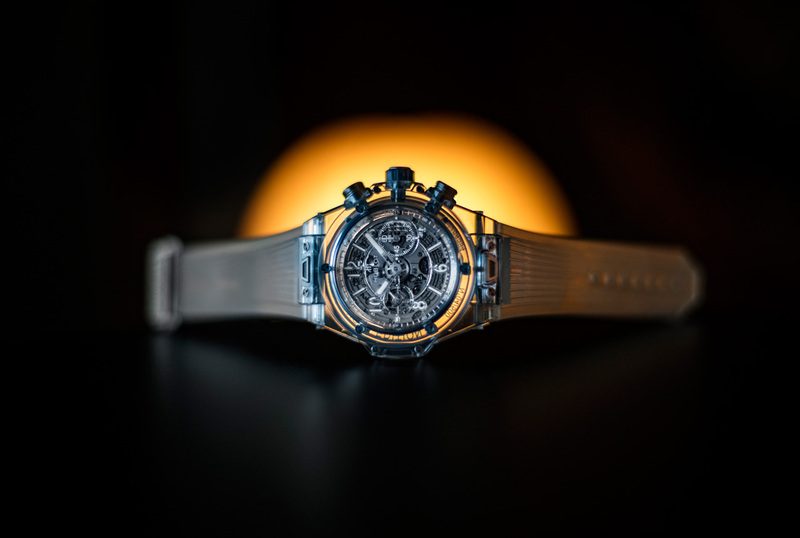 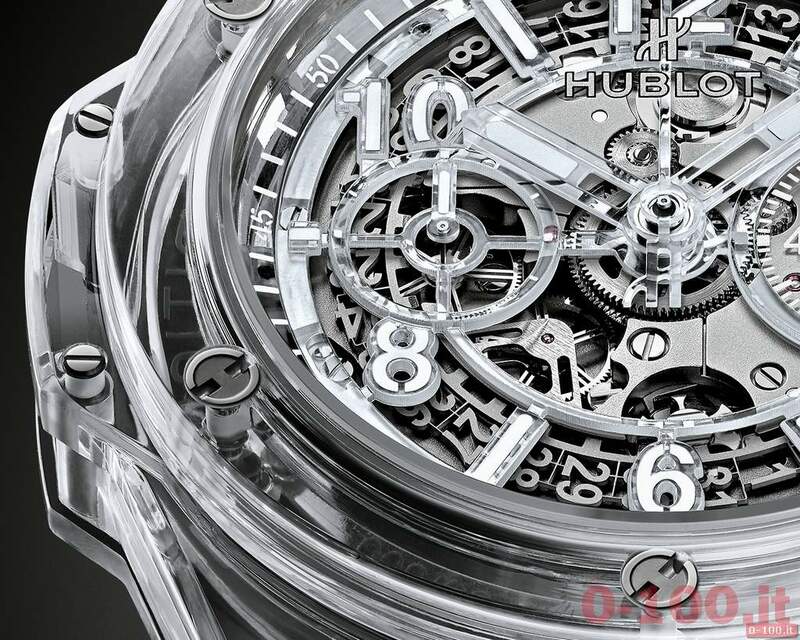 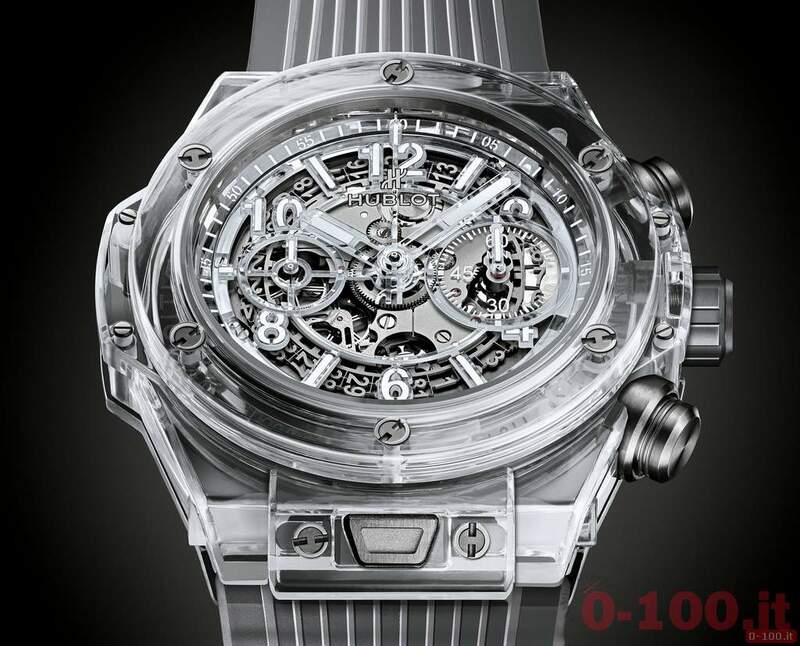 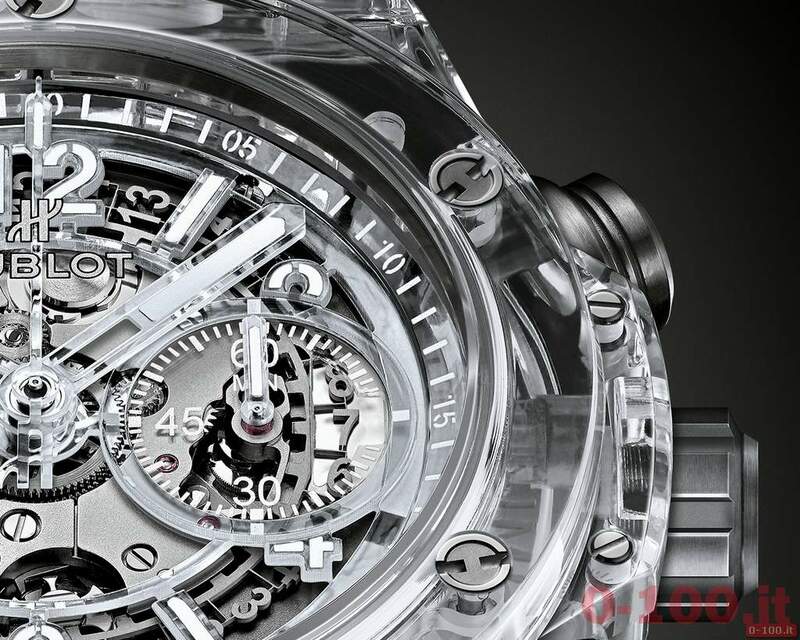 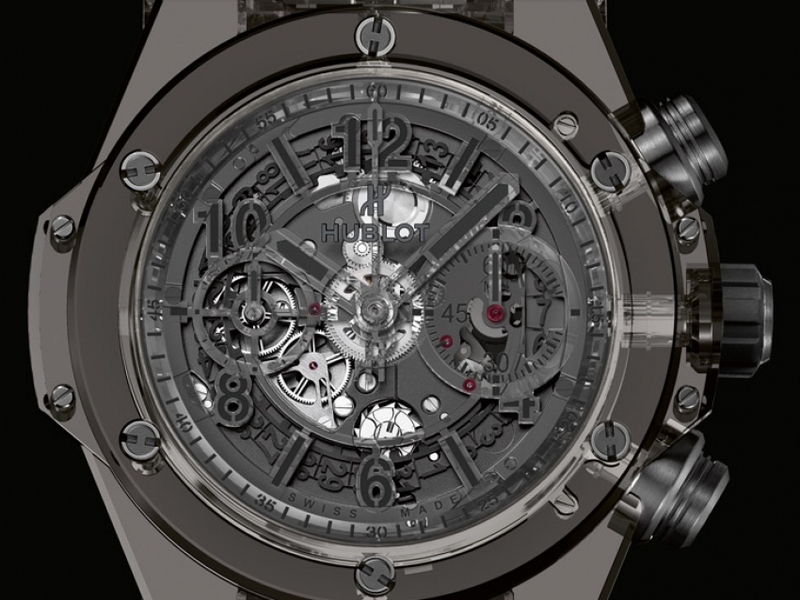 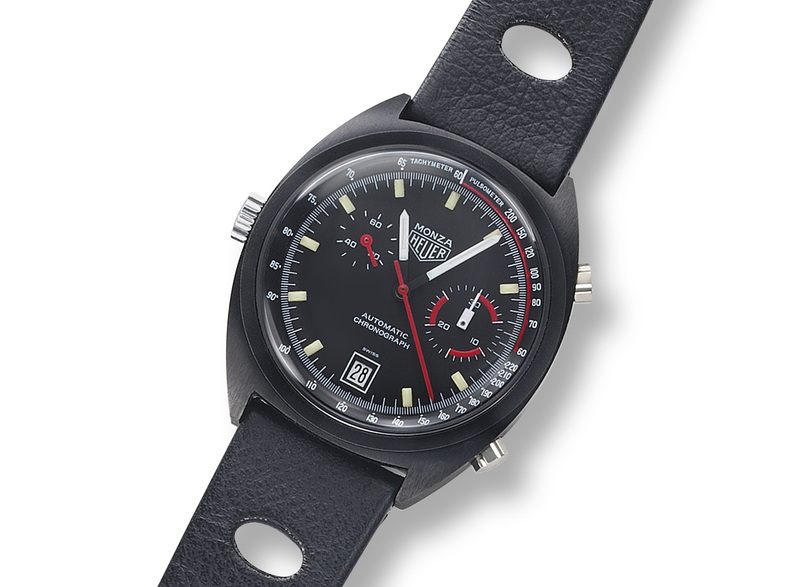 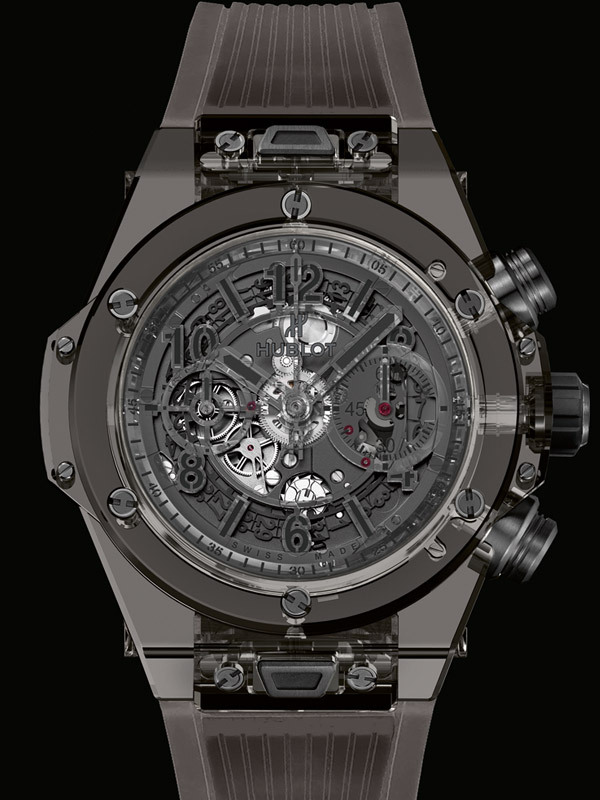 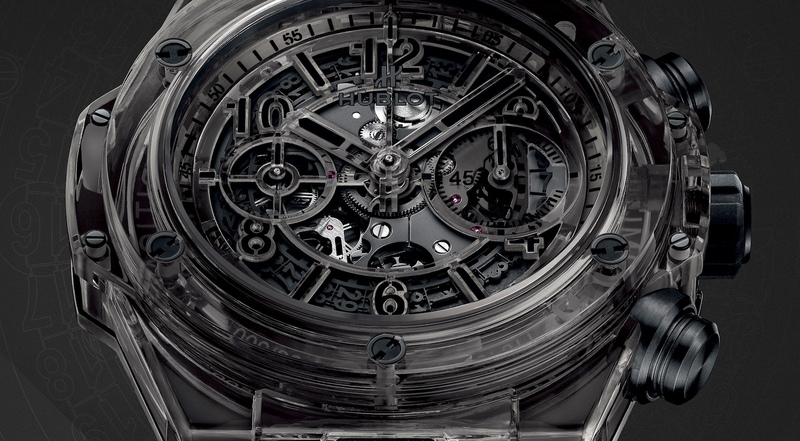 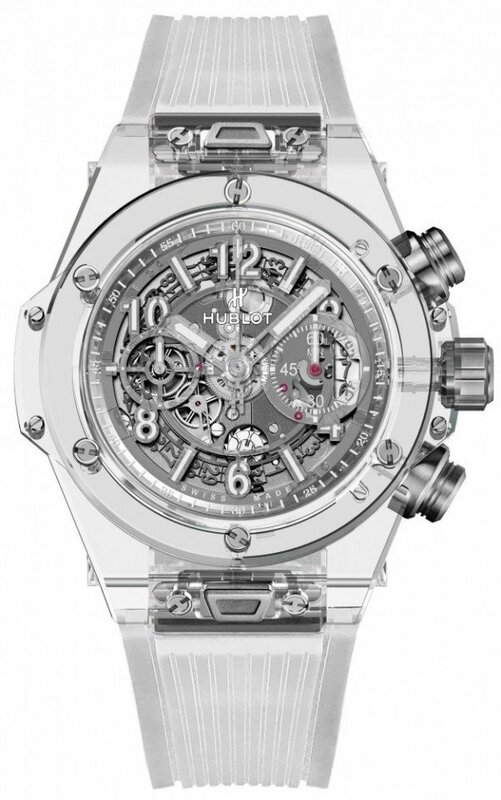 Why the high-tech material carbon presents the watch manufacturers with special challenges and how they are solved at Hublot, watches expert Jeff Kingston shows in the following (Englischssprachigen) video. 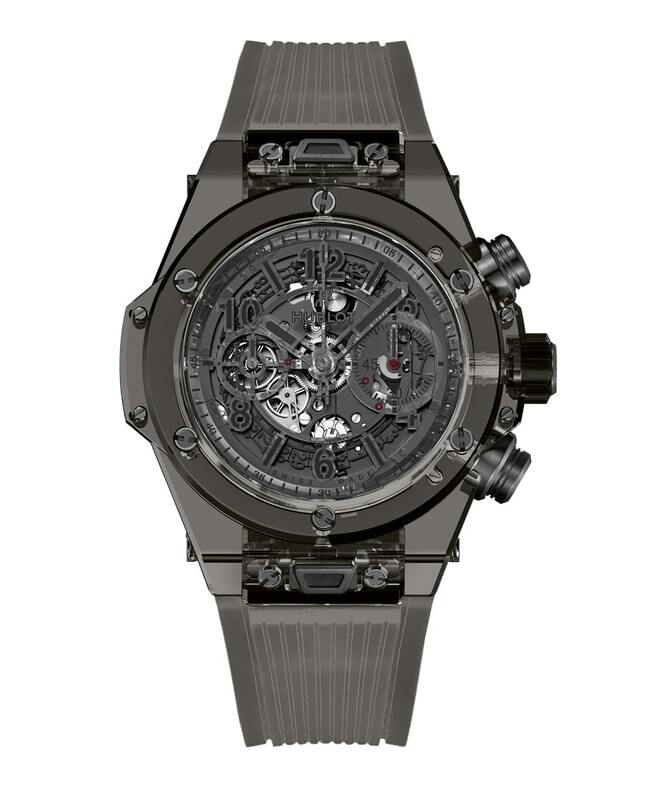 He visited the Hublot manufactory in Gland (Switzerland), in which the carbon enclosures are made. 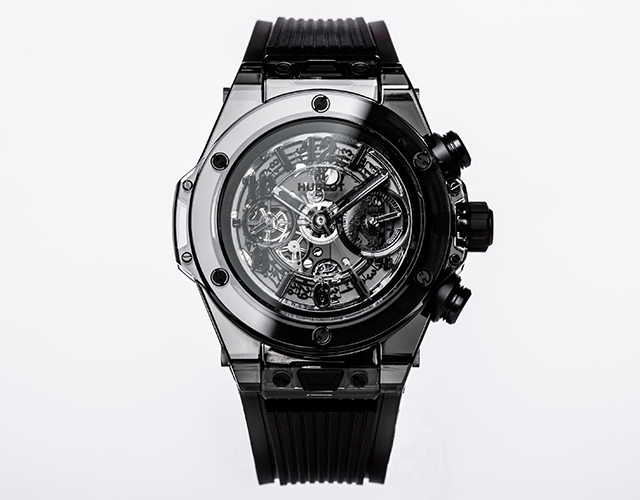 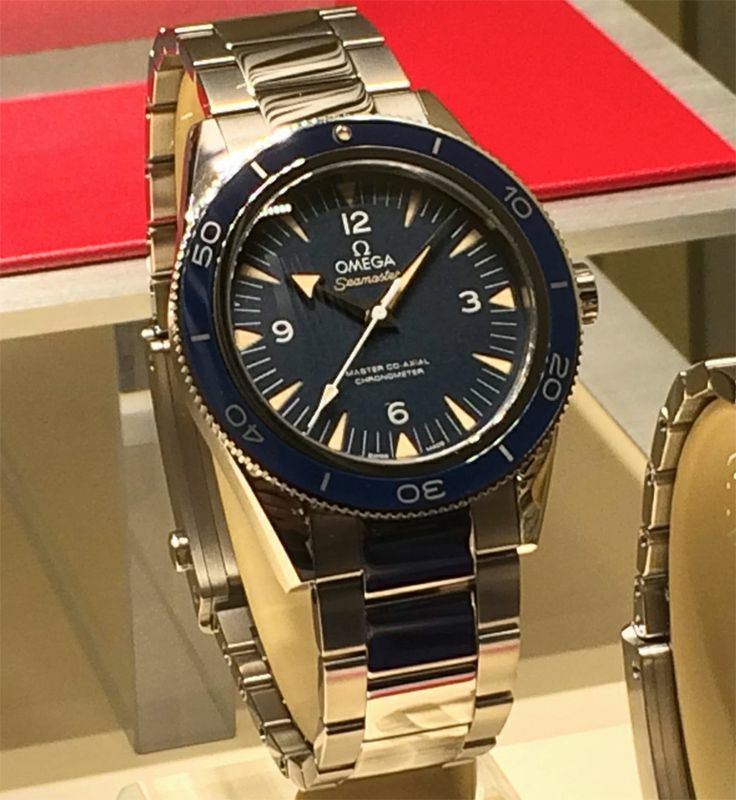 If you want to learn more about making the finest watches, follow our YouTube channel IBG worldwide. 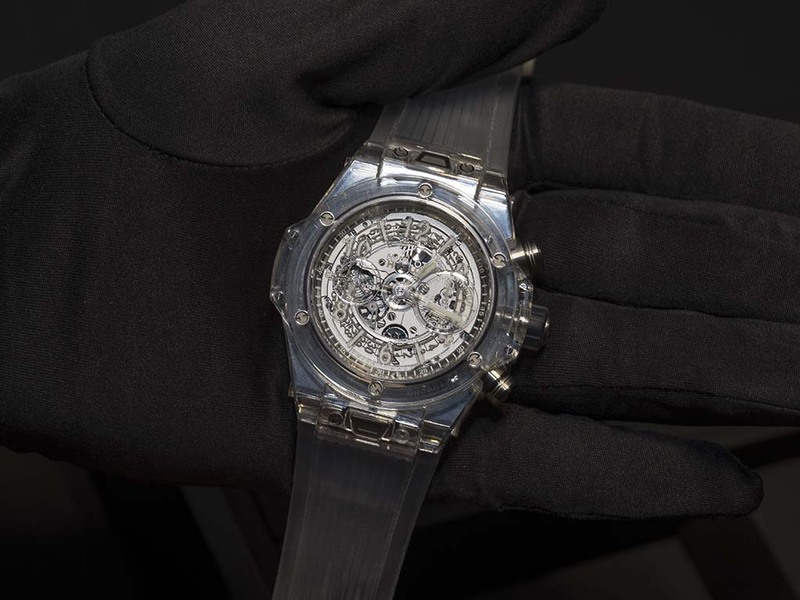 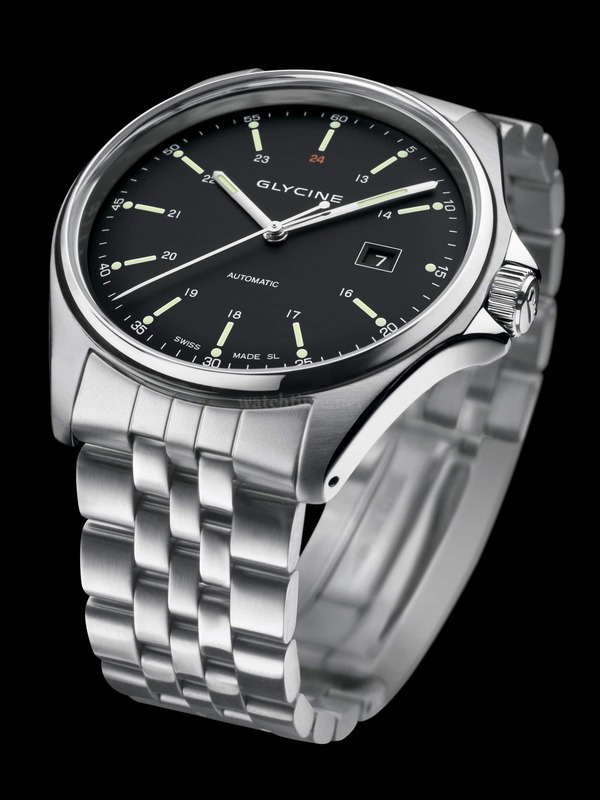 IBG Worldwide is a video platform demonstrating the production and operation of sophisticated mechanical watches with impressive impressions from the manufactories.